This historic volume showcases tribal cultures around the world. With globalization, these societies are to be prized for their distinctive lifestyles, art and traditions. They live in close harmony with nature, now a rarity in our modern era. 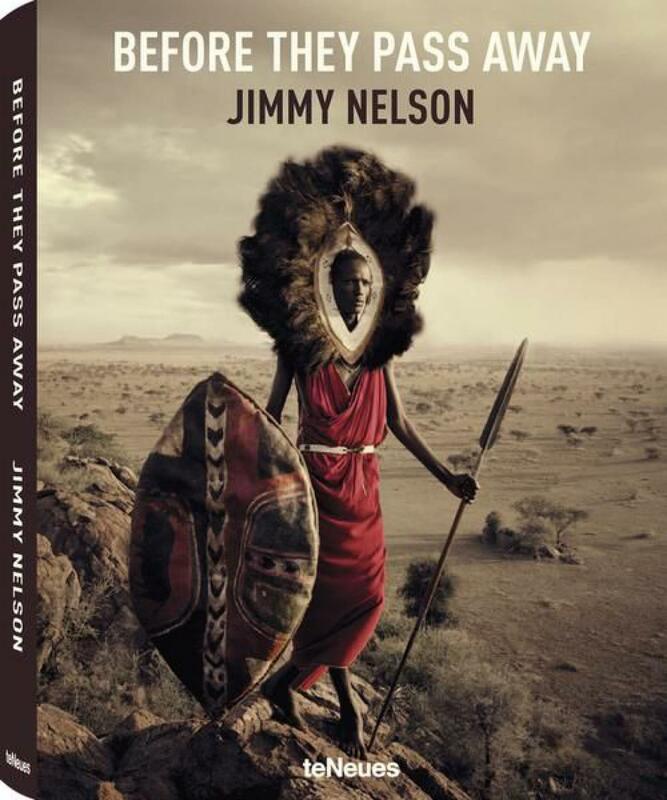 Jimmy Nelson not only presents us with stunning images of customs and artifacts, but also offers insightful portraits of people who are the guardians of a culture that they – and we – hope will be passed on to future generations in all its glory. Nelson's large-plate field camera captures every intricate detail. What's more, this splendid pageantry is set against a vivid backdrop of some of the world's most pristine landscapes.